The Craft Council of British Columbia and Circle Craft Cooperative are pleased to announce their third annual free outdoor Summer Market, happening from July 23 to 26 in Downtown Vancouver. 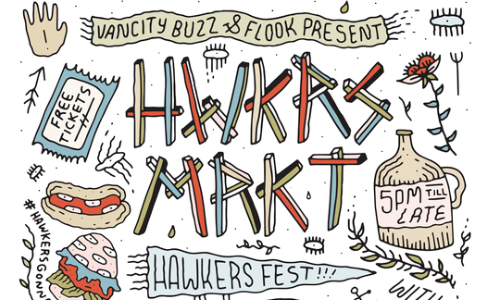 Hawkers Market returns for its largest and most exciting event ever that will bring together 50+ local food businesses, pop-up chefs, local artisans, independent craftspeople, art collectives and food trucks. 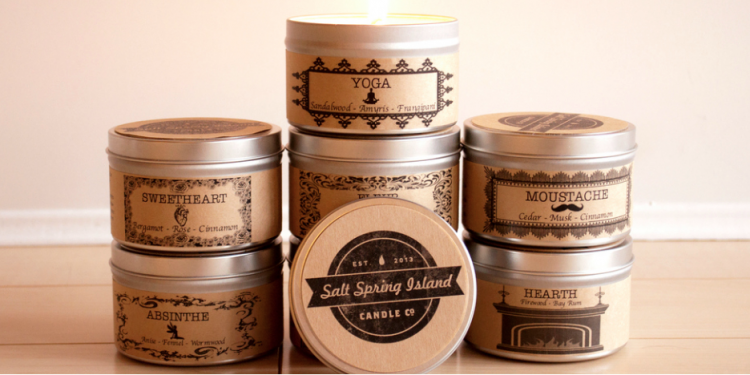 Got Craft? will be celebrating their 17th show at the Maritime Labour Centre from May 2-3, 2015. The first 50 people through the door each day will receive a swag bag full of goods from vendors and sponsors.